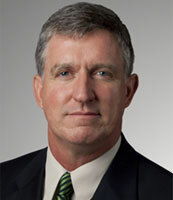 Founding Director of the Coal Ash and Liquid Management (CALM) Initiative, an industry consortium that includes a wide variety of industry partners, and electric power utilities. This industry consortium evaluates the most recent technology for reducing groundwater impacts, treatment of wastewater and increasing coal ash basin stability. New technologies are evaluated by initiating applied research projects, and large demonstration projects that increase safety, improve long term performance and reduce cost. 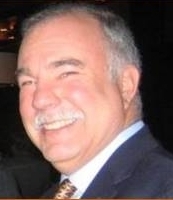 Geotechnical and Environmental Engineer with 30 years experience in industrial waste handling, CCR management and design, sediment remediation, groundwater remediation, and renewable energy storage and design. In his personal life, Chris is a sustainable farmer with over 20 years experience with sustainable land management, raising grass fed beef, and healthy vegetables. Jeffie is an experienced STEM educator and NC Master Gardener. 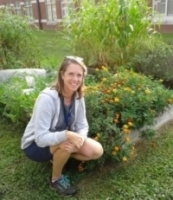 She developed the school gardens at Whitewater Academy as an innovative way for elementary school students to learn science, technology, engineering and math (STEM) skills. Jeffie has been a special garden coordinator/science tutor using this method the last 5 years. She began using STEM skills as a teaching method with her own 4 children while homeschooling on the family’s 8 acre farm and has extensive experience running community supported agriculture (CSA) programs. Erin is a locally-grown environmentalist. She holds a Bachelor of Arts in Global Studies & Spanish from Appalachian State University and a Master of Arts in Global Ethics & Human Values from King’s College London. To address food and farm policy Erin recognized that a much more practical, personal understanding was an essential first step. To collect this hands-on knowledge, Erin spent the last 4 years working on farms and agricultural enterprises of all sizes and shapes to fortify her steps into food policy. 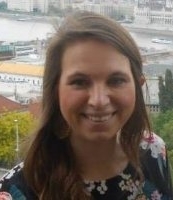 Like the other members of the EEIF Team, Erin is driven by a “practical and tactical” approach to environmental issues. Now fully armed, she is ready to get her hands dirty both on the ground and in the policy.